In September 2015, WITNESS and their Brazilian partner, Coletivo Papo Reto, received the International Philanthropy Award at the Brazil Foundation’s annual benefit in New York City. “Tonight, this protest will be on the news, but I doubt any of the big television stations will show the police doing anything wrong,” Ribeiro said. That was what his camera was for. Victor Ribeiro is a Brazilian human rights defender and video activist. 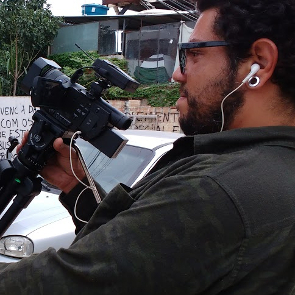 He is currently working with WITNESS, an NGO founded in 1992 that trains and supports people using video in their struggle for human rights and to document violations. Because of his work, Victor has faced threats and intimidation. In October 2013, Victor went to a protest in Rio de Janeiro that was brutally repressed by the police. At least one protester was killed. Victor was arrested and falsely charged with setting a police kiosk on fire. He was detained for ten days and released only after showing a video proving he was not near the kiosk during the protest. 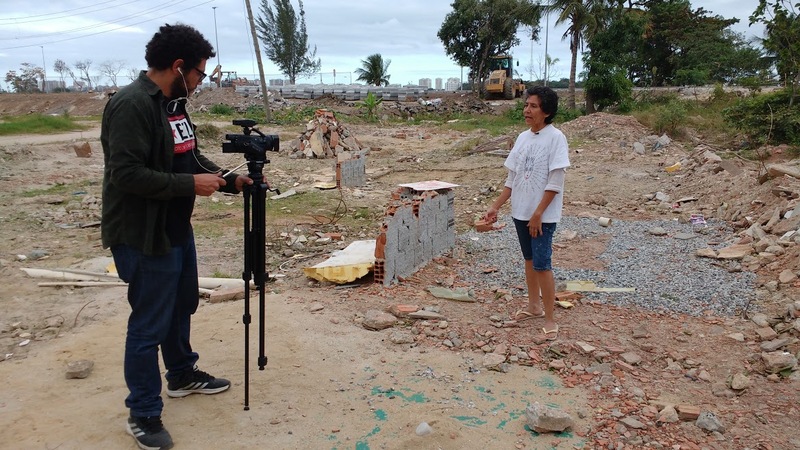 Ahead of the Olympic Games in Rio, Victor organised the Mutirão de midía livre, a collaborative media project which gathers foreign and Brazilian independent journalists. The team will work together to produce multimedia content to document the social impact of the Olympic Games in Rio.